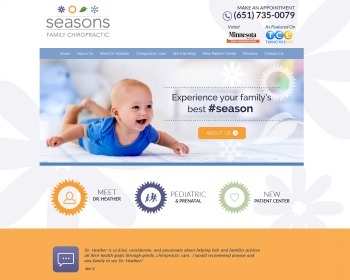 Dr Marcus Chacos offers a multidisciplinary approach to discovering a higher quality of life with natural solutions. Our integrative team seeks to help you transform your life! Dr. Heather Steckling strives to guide all our patients toward optimal health through natural chiropractic care by providing comprehensive high-quality and individualized treatment. 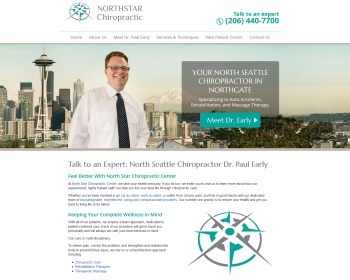 Dr. Paul Early and the staff at North Star Chiropractic Center are committed to providing individualized care using a team-oriented, multi-disciplinary approach. Located near Northgate Mall, the clinic accepts most insurance plans and offers convenient same-day scheduling. 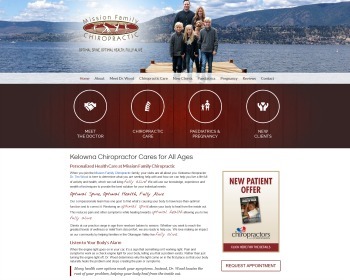 Chiropractor Dr. Tim Wood caters health care to your goals. Our compassionate team is here to determine the cause of your problems and make corrections so that you can enjoy a fulfilling, active life. We offer comfortable, specific and gentle care tailored to you. 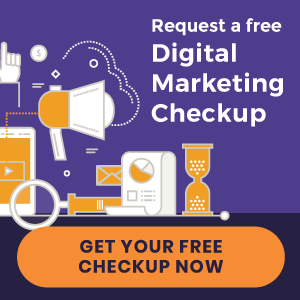 Visit our website to find out more! 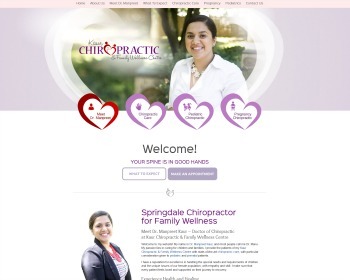 Chiropractor Dr. Manpreet Kaur offers family wellness care with an emphasis on the unique needs of women and children. Visit our website today to learn more. We look forward to serving you. 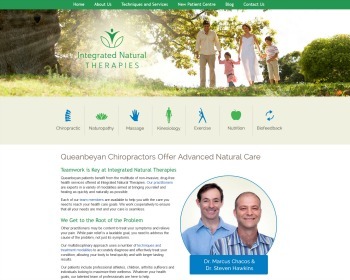 Chiropractor Dr. 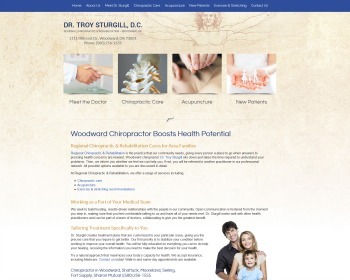 Troy Sturgill provides natural health care with integrity, helping only those who are well-suited to chiropractic and acupuncture. We are happy to work as a part of your health care team, working to effectively improve your health. Visit our website to find out more!